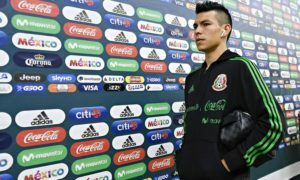 In this news roundup, Santos Laguna confirmed their sixth Liga MX title on Sunday, and FMF and Liga MX make announcements regarding the status of Lobos BUAP and a September friendly against the United States. 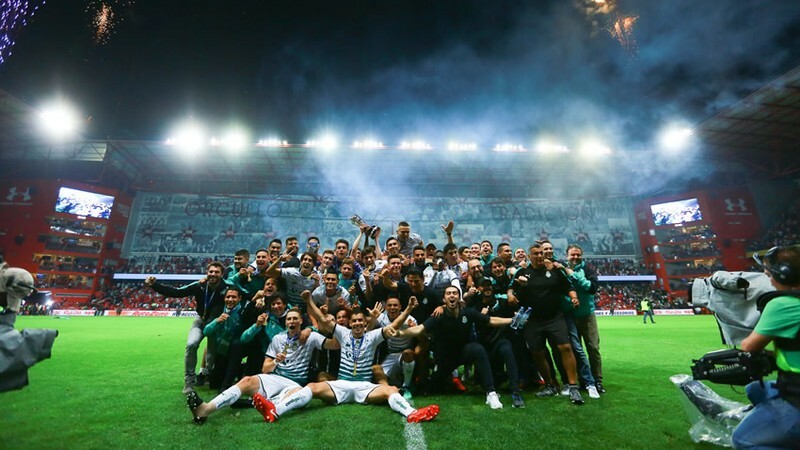 On Sunday, Santos Laguna completed a 3-2 aggregate defeat of Toluca at Estadio Nemesio Diez to earn their sixth Liga MX title in team history. To cement their title, Santos Laguna played Los Diablos Rojos to a 1-1 draw at the Nemesio Diez, getting a goal from Julio Furch (9′) in the process. Despite ceding possession often in the return leg, the Laguneros found themselves to be more decisive and effective when they had the ball. Although Toluca had the earliest half chances, a quick change-of-pace diagonal ball from Carlos Izquierdoz found Furch with plenty of space between two defenders to finish to obtain Santos Laguna’s title-cementing goal. Toluca took the initiative once more and forced Jonathan Orozco into several flying stops to preserve what had been a two-goal aggregate lead. While the Laguneros kept their effectiveness at creating chances, the hosts turned their possession and initiative into an equalizing goal from Gabriel Hauche (81′), finishing a cross by Rubens Sambueza that was played on a quick counter. And in the end, Santos Laguna took advantage of a team that only managed to win one game the entire Liguilla despite finishing with the best overall record at the end of the Clausura’s regular season, and dominated the Diablos Rojos strategically. That one win for Toluca came against a Xolos side that was reduced to nine men. Promotion/Relegation News: Liga MX confirms Lobos BUAP stay in Liga MX for 2018-19 and Loros de Colima win an immediate return to Ascenso MX. 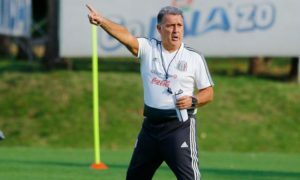 On Wednesday, Liga MX officials confirmed that Lobos BUAP would stay in Liga MX, acknowledging that the Puebla-based side paid the $6.5 million USD fee to stay up. Had Lobos BUAP failed to pay the $6.5 million USD (which would have also signified significant other inabilities to pay its bills), either Celaya, the best overall finisher of the six promotion-eligible Ascenso MX teams, would have become eligible to accept promotion or Liga MX would play with 17 teams in 2018-19. One division down, Loros de Colima (Loros UDC) earned promotion to Ascenso MX despite losing the Serie A-to-Ascenso MX promotion final to Tepatitlan in penalties, Technically, according to Record columnist David Medrani, Ascenso MX are still processing the Loros’ application to play in Ascenso MX. However, Serie A president Jose Vazquez had already determined that Tepatitlan were ineligible for promotion. If Ascenso MX officials deem that Loros de Colima are not eligible to play in Ascenso MX, Murcielagos would have to pay a fee of $510,000 USD in addition to all its outstanding debts and payments to loaned players (and contracted players) to stay up in Ascenso MX. Should Murcielagos be unable to meet their debts to stay up, Liga Premier would not promote a team to Ascenso MX. FMF confirms that it will play USA in September friendly. On Thursday, FMF confirmed a report by Tennessean that the United States and Mexico would play in a post-World Cup friendly in Nashville, Tennessee at Nissan Stadium on September 11, 2018. The friendly comes in the first international window after the completion of the 2018 FIFA World Cup as both teams look to begin their preparations ahead of the 2022 tournament. The window is a CONCACAF Nations League qualification tournament window for most teams in the region. 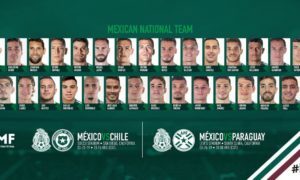 By virtue of the two teams’ placement in the final phase of CONCACAF’s 2018 FIFA World Cup tournament, both national teams are already qualified for the Nations League and thus do not have to play these qualifier games. The match is expected to kick off at 7:30 PM Central Time (UTC -6).